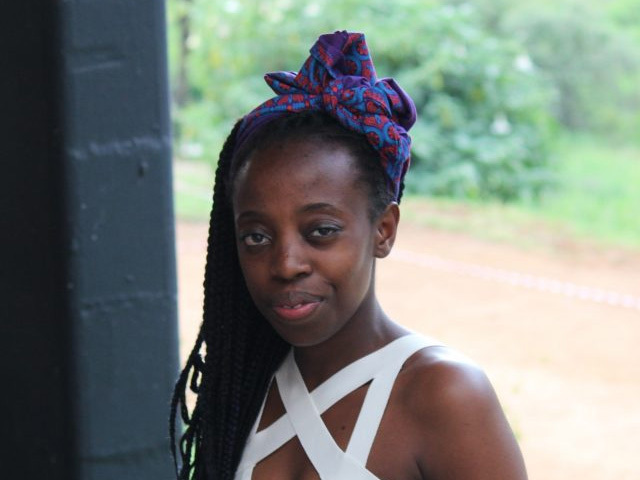 Nkateko Mnisi chose to study medicine because of her passion for working with people. “It allows me to interact with people from different walks of life — crossing barriers like age, race, gender and occupation. And it would also allow for me to make an invaluable impact on people’s lives — because the power of healing through medicine is indescribable.” However, while pursuing her two-year medical internship after graduating from the University of Cape Town a few years ago, she felt perturbed by the many flaws she noticed in the health system as well as the injustices she felt interns faced. “I began to connect with my colleagues with regard to these issues and ways in which to address and possibly solve them,” she says. After she proved instrumental in helping to resolve many of these issues, Mnisi was elected to represent doctors at her institution in the Junior Doctors Association of South Africa (Judasa). From there she progressed to representing her province, before finally becoming part of the Judasa National Council. Some of the issues she is involved in addressing on behalf of junior doctors are: non-payments, non-placements and working and housing conditions. Her advocacy in this regard has involved finding solutions, strategising and taking the issues to the relevant structures, as well as directing colleagues to the relevant people within Judasa. Through Judasa Mnisi has also been involved in implementing various other projects aimed at improving healthcare services, including visiting rural and urban hospitals in Limpopo to document the prevailing conditions with the aim of helping to improve them. Another project involves working with other organisations to provide career guidance and advice on pregnancy to teens. Together with her team, she also implemented a male medical circumcision drive in collaboration with different organisations and health institutions in Limpopo. This project afforded junior doctors an opportunity to learn about and be involved in providing safe, free circumcision services and health education to communities.